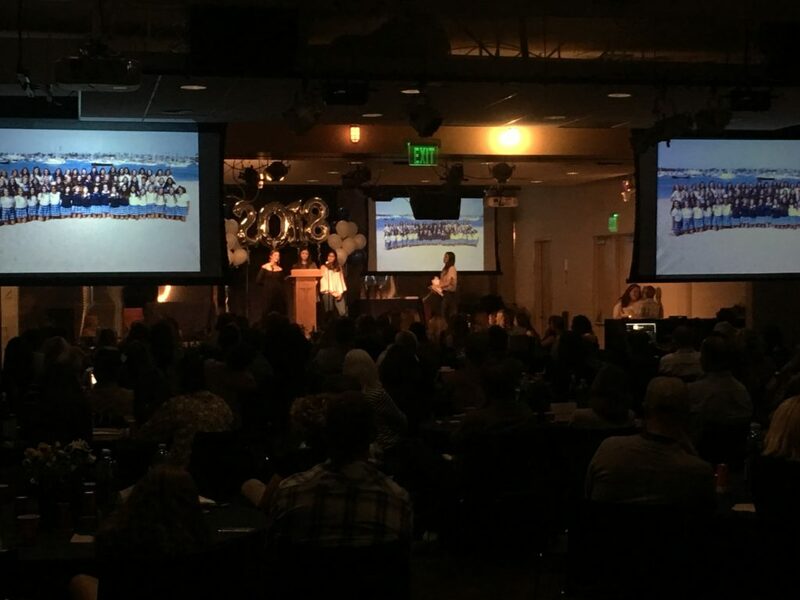 Newport Harbor Field Hockey » Blog Archive » Banquet Success! 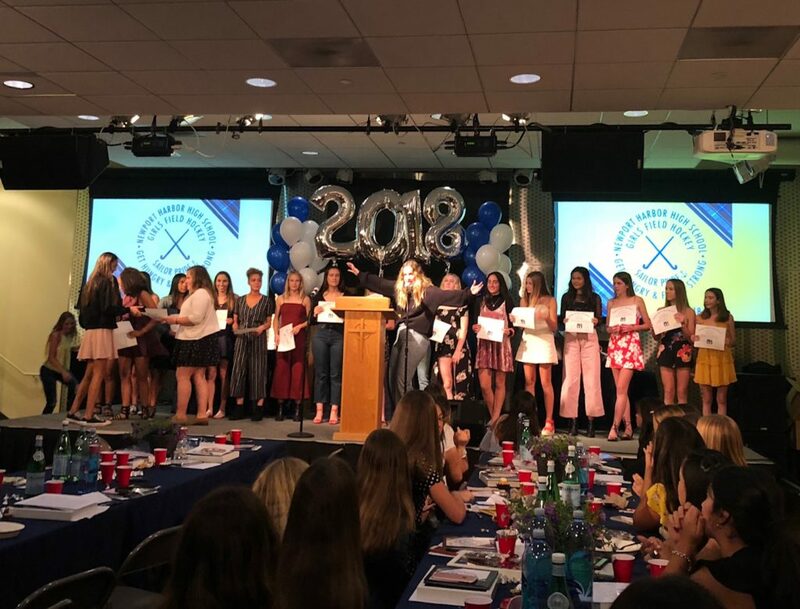 The 2018 Newport Harbor Field Hockey Banquet was a fun, meaningful celebration of the 2018/2019 season! A big thank you to the Banquet Chair, Claudia Martin and the Banquet Committee for all that you did to make it such a lovely evening! 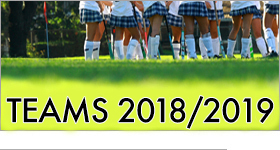 The links to the videos played at the banquet have been sent to you via email by the Team Moms. Go Newport!